By now you’ve almost certainly heard about the twenty-foot-tall puppet that towers over audiences at the Broadway Theatre every night in King Kong. (If you haven’t, it’s amazing and you can read all about it here.) But King Kong is breaking new ground in more ways than one. We headed over to the Broadway Theatre to talk with Eric William Morris about how King Kong transcends language—and to get a crash course in GalaPro, an amazing new app transforming what accessibility means in live performance. 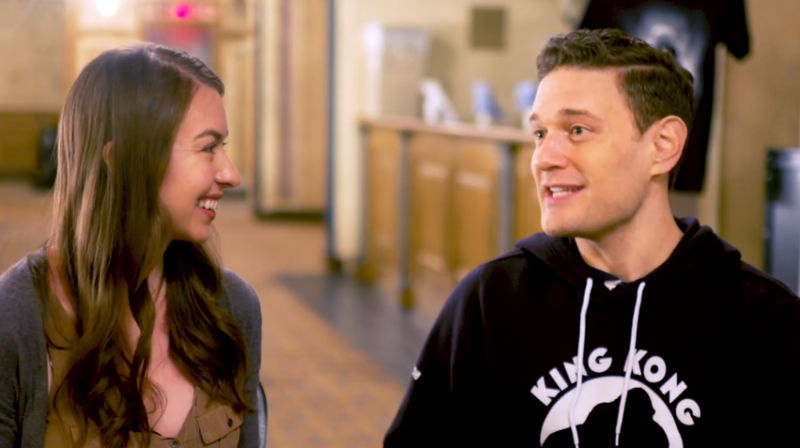 Watch the video below and find out how Broadway is becoming more accessible than ever, then click on thelink to book your tickets to King Kong!